The University of Mississippi offers dining venues at various locations and buildings on campus. 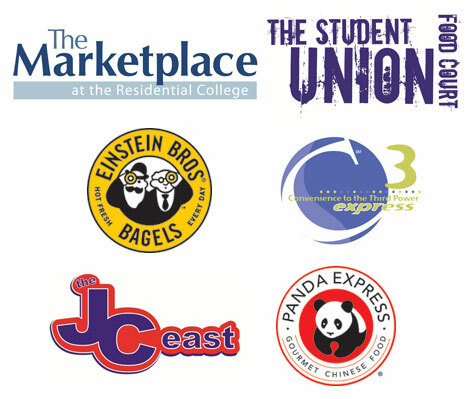 Several vendors, like Panda Express, Subway, and Chik-fil-A, are located in a food court at the Student Union. Cafeteria-style all you can eat dining is offered in the Johnson Commons East. Venues, like Einstein Bros Bagels and Papa Johns, sell each food item individually just like any standard restaurant. Most locations across campus accept Meal Memberships, Flex Dollars, Cash, Credit Cards, Debit Cards and Ole Miss Express. Meal plans can be purchased at the ID Center located across the street from Martindale. More information about campus dining locations map, menus, hours and meal plans can be found at www.olemissdining.com. For a town of roughly 20,000 people, Oxford has a wide variety of dining choices. Home to the Southern Foodways Alliance, Oxford has evolved into a “mecca….which draws professional food scholars as well as amateur eaters” according to Food & Wine writer, Pete Wells. The Square in Oxford is the locale for many of Oxford’s most popular dining establishments. City Grocery, McEwen’s, and Snackbar are recommended for upscale fine dining. For more casual Southern-style fare, you can’t go wrong with Ajax. 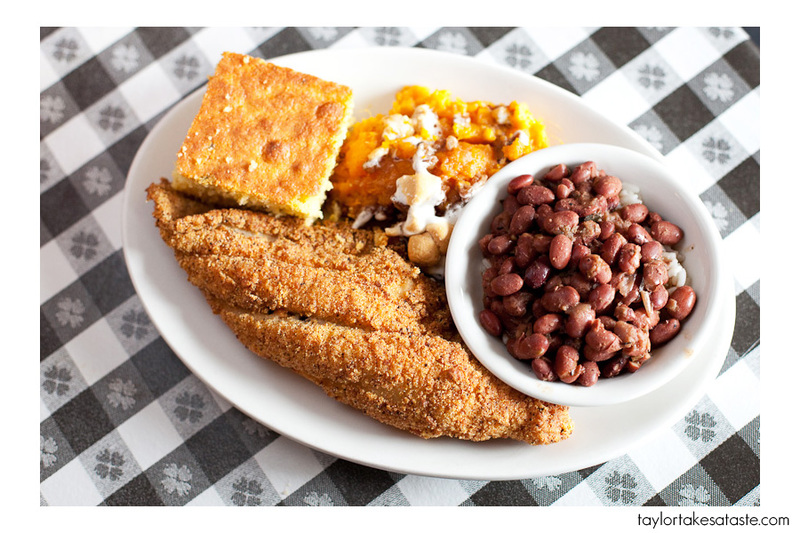 For a true Mississippi experience, you must try Mississippi farm-raised catfish and other items at Taylor Grocery. The City of Oxford offers many restaurants to fit any taste and any budget. For a listing of all local restaurants, their locations, menus, hours of operation, and contact information, visit http://visitoxfordms.com/what-to-eat/ or http://www.eatingoxford.com/. Oxford has several grocery stores which serve the community. Grocery stores vary in their prices so it is usually best to shop at several grocery stores to decide which has the best prices on the items you normally purchase. Please keep in mind that taste-testing food before purchasing in the grocery store is not allowed! If you open a package of food, you must purchase the item. Kroger (University Avenue), Wal-Mart (Jackson Avenue), and Larson’s Big Star (University Avenue) are the largest grocery stores in Oxford. In addition to food items, Wal-Mart also sells general supplies and clothing. If you wish to purchase an item not available in the Oxford grocery stores, you may speak with the managers about ordering it for you. A wide variety of foods can be found in Memphis, Tennessee. Below are locations and contact information Memphis Chinese and Asian Markets. Farmers’ Markets are currently making a comeback in the U.S. as people are becoming interested in knowing where their food comes from. 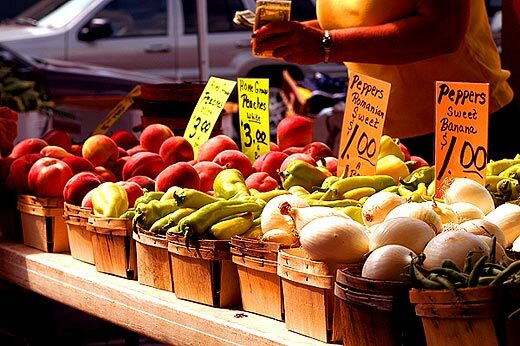 These markets provide locally grown fresh vegetables, herbs, and fruits (depending on the season). Some even provide locally produced fresh meats, eggs, jellies, preserves, and honey. Oxford has several Farmer’s Markets that provide the community with fresh produce, such as Mid-town Farmers’ Market and Oxford City Market. Farmer’s Market store located on Old Highway 7/North Lamar Boulevard sells locally grown vegetables, and well as an International Market. Yokna Bottoms Farm is a community of individuals that work together to produce locally grown food using sustainable agricultural practices. They also promote sustainable and organic agriculture as a viable agricultural system in north Mississippi. They’re motto “We dig. You eat.” allows members of the community to buy a share of the crops grown for 16 or 32 weeks out of the year. They offer a student discount and even deliver!